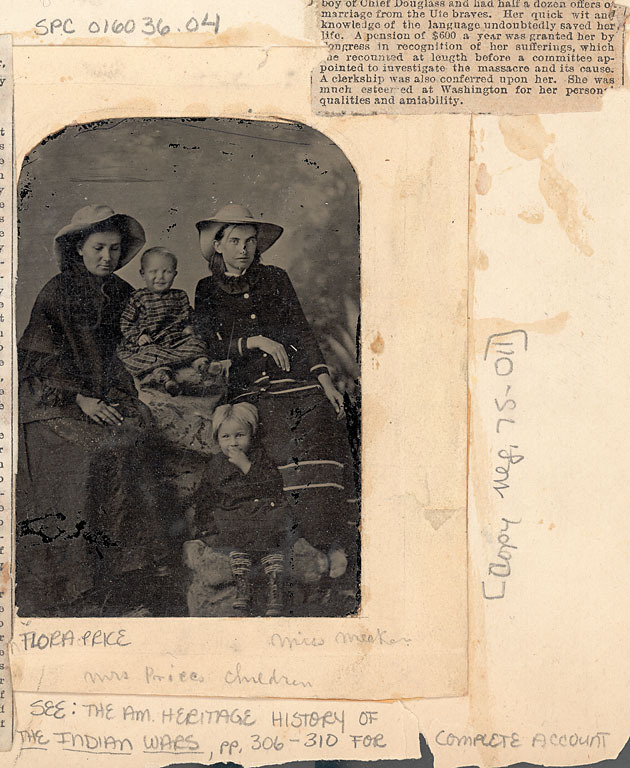 Nathan Meeker was the Indian Agent at White River. Nathan Meeker wanted to change how the Utes were living. He wanted them to become like the Greeley Pioneers and be educated, church-going farmers. He did not want them to hunt any longer. He also thought the Utes needed to get rid of their horses. 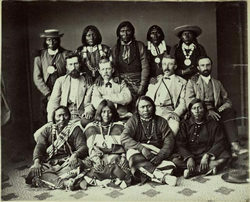 Meeker thought that if the Utes did not have their horses, they would be more willing to become farmers. The horses were important to the Utes. The Utes did not like the changes that Meeker was making. They wanted to keep things as they were. Meeker wanted the Utes to get rid of the horses. He also wanted them to plow up their horse racing track to use for farm land. The Utes would not do it so one day Meeker did it on his own. This made the Utes very angry. The Utes decided to kill Nathan Meeker and the other men. They took the women and children with them. On September 29, 1879, The Utes were already fighting the soldiers that Meeker had asked to come and help him force the Utes to farm. When they heard that Meeker had plowed up the race track, they went to the agency and killed all of the men. They captured the women and children and burned down the building. 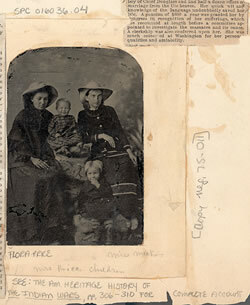 The Utes left the agency with Mrs. Meeker, Josephine Meeker, Mrs. Price and her two children. When Shawsheen heard the news of the massacre, she sent a rider to find her brother Ouray. The rider found Chipeta (Ouray's wife) who rode alone to tell Chief Ouray what had happened. He told the fighting Utes that he would not help them. He said they should make treaty and stop fighting. 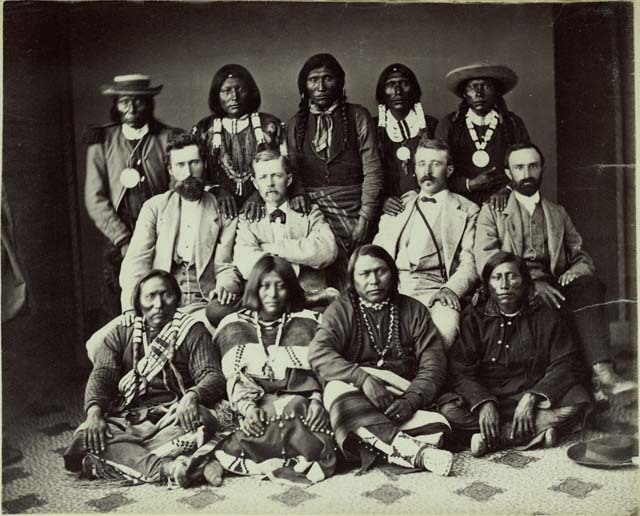 Shawsheen (sister to Chief Ouray) lived on the White River Agency land, and she burst into the council and told the Utes it would be best to free the women and children. The women and children were released to soldiers. Both Mrs. Meeker and Josephine said that Shawsheen was kind to them and saved their lives. The soldiers returned the women and children to freedom, but the Utes were doomed. After this event, the Utes were banished from Colorado. They were sent far away from their homes. This was the last Native American uprising in the USA. Artifacts from the Meeker women's capture. 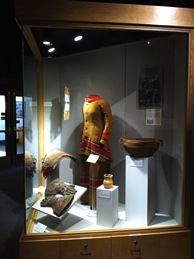 The blanket dress was made by Josephine Meeker from a blanket given to her by Shawsheen and other native women. 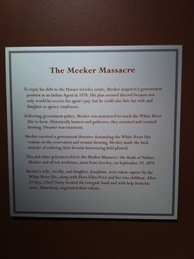 Sign at Greeley History Museum telling about the massacre.